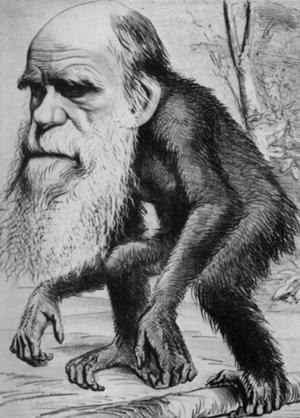 It is July, 1860, a month after the famous debates at Oxford on evolution and natural selection. Charles and Emma Darwin are at their home, outside London. Thomas Huxley, who represented the ill Darwin at the debates, comes to visit him to relate the events of the debate. Huxley, prides himself as being “Darwin’s Bulldog,” immediately attacking everyone who does not agree to the validity of the evolution and natural selection theories. Darwin realizes the potential danger to society of the theories and tries to convince Huxley of the wisdom of being patient and trying harder to fit into the scientific world and society at large. 1 Response to "The Debate"